It's that time of the month again where payday is approaching and I share three products for three budgets in case you're in the mood to spoil yourself or need to buy a gift for a loved one! Buxom PlumpLine Lip Liner: Buxom is an under-rated brand, in my opinion. I haven't tried very many products from it but I have loved everything so far, yet it doesn't seem to get a lot of publicity on blogs for some reason. This lip pencil is large in size (2.1g of product) but it's still easy to line the lips with it, as well as fill them in, if you so wish. It is really comfortable on the lips and doesn't drag or pull when being applied. It also isn't drying, which makes it ideal for an all over lip colour. I bought White Russian but will definitely be going back for more shades! £15/€18. Kevin Murphy Angel Masque: I mentioned this mask in my post holiday/sunny days post here. It's a really brilliant mask for anyone whose hair is in need of some moisture and repair but without weighing the hair down or making it feel like there is a lot of product in it. My brush glides through my hair with ease, even without any detangling spray when I use this mask. Hair is left bouncy, smooth and glossy - who doesn't want that? £27. L'Occitane Neroli & Orchidée Eau De Toilette: Housed in a very pretty bottle, this fragrance combines two beautiful scents - neroli and orchid. This is a warm fragrance - floral and citrusy with notes of orange, peach, lily of the valley, musk as well as the two main ones of neroli and orchid. It is a very unique scent because it is warm and musky, yet also fruity and fresh. It is the perfect summer fragrance and ideal during the heatwave. It lasts around 7 hours on me before I need to refresh and is perfect for both day and night wear. £56. Will you be treating yourself to anything this month? Have any of these caught your eye? Don't forget to enter my IMAGE skincare giveaway here! All products are bought by me, unless otherwise stated. The L'Occitane fragrance was kindly sent to me. Opinion is always my own. 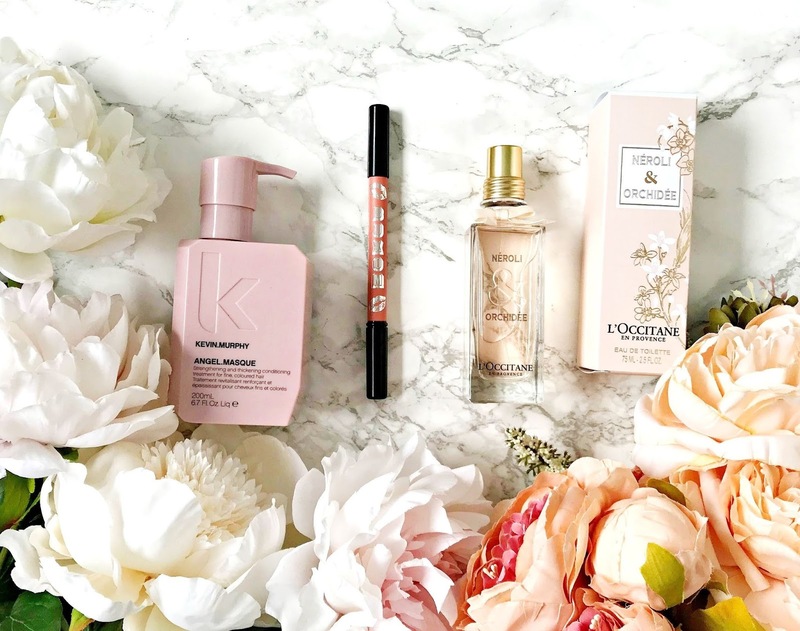 My picks from the summer beauty sales! Three fab face mists for summer! GIVEAWAY! Win an IMAGE skincare bundle! Easy makeup for hot summer days!